The Alliancing Award recognises organisation(s) that have demonstrated collaboration, engagement and or teaming to solve a significant environmental and/or water resource management related problem; access new market/s; develop a new product, solution or service; undertake research and/or trial applications; bid for a project or tender (irrespective of outcome); develop new business agreements and/or partnerships (such as an MoU or other arrangement) to enable future growth and business; address a specific industry issue (e.g. market knowledge, skills development, promotion) and/or create and foster a teaming and collaborative culture. 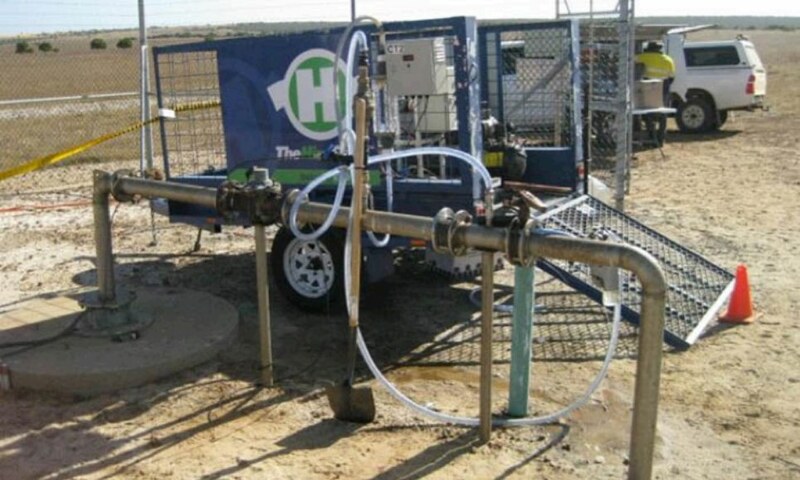 In order to break into the Indian market, Hydro-dis decided to establish a Demonstration Unit (DU) of its revolutionary water treatment system in India. To facilitate the DU, Hydro-dis through the South Australian Government was able to engage with the Health and Engineering Department of Rajasthan and the Water & Sanitation Support Organisation (WSSO). Following the establishment of the Rajasthan Centre of Excellence in Water and Resource Management (RaCEWaRM), Hydro-dis was able to partner with two centres of excellence to establish the DU at the Malaviya National Institute of Technology in Rajasthan. As a result of the DU a number of Alliances were formed. Internationally, the collaboration between the International Centre of Excellence in Water Resources Management (ICEWaRM), RaCEWaRM, WSSO, MNIT and Hydro-dis allowed it to be recognised as the first Industry Partner of RaCEWaRM when the DU was commissioned in November 2017. Locally, Hydro-dis through the Water Industry Alliance (WIA) has formed an alliance with Dematec Automation to develop and build controller and sensor interfaces to support the DU and for broader implementation across the Hydro-dis product line. The project has received valuable support from the South Australian Government and the Federal Government organisations Austrade and EFIC. 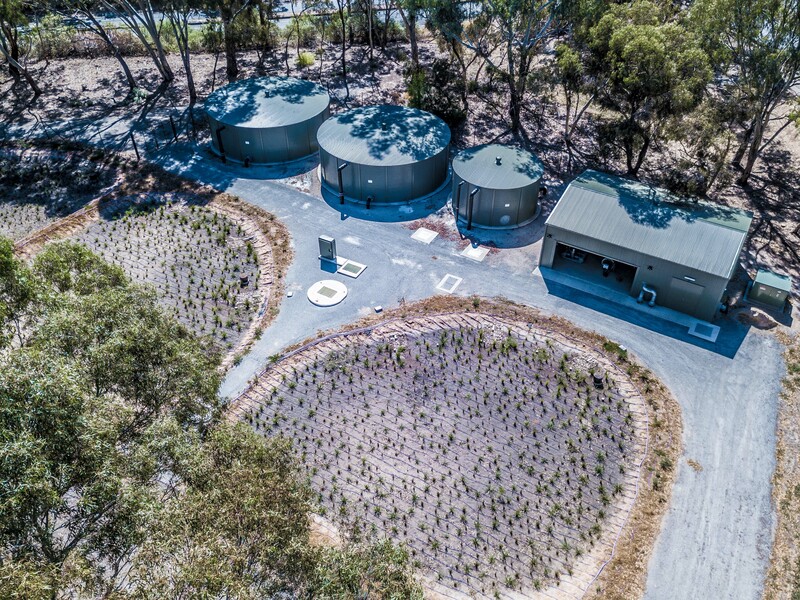 The WPE Project involved the design and construction of an Aquifer Storage and Recovery (ASR) Scheme to harvest, treat, store and distribute recycled stormwater for irrigation purposes across the eastern region of Adelaide. The client for the project – ERA Water – is a regional subsidiary formed between three councils; Town of Walkerville, City of Norwood Payneham and St Peters, and City of Burnside. Stormwater is harvested from Third and Fourth Creeks and treated at one of two treatment sites; the Felixstow Reserve wetlands and biofilters, and the Hamilton Park Reserve biofilters and UV disinfection system. Treated water is injected into a fractured rock aquifer for storage and is extracted as required for irrigation of parks and reserves. WGA's involvement on the WPE Project began in 2009, when we undertook the feasibility assessment. The business case was prepared by John Comrie. WGA assisted in preparing the funding submission, which was ultimately successful in obtaining both Commonwealth and State grants. WGA then delivered the detailed design in conjunction with DesignFlow. WGA superintended the three main construction packages; pipeline installation, mechanical and electrical installations, and civil works. Over 40km of pipeline, bores and pump stations, a wetland and biofilters have been constructed. The initiative is a proposed four-year research programme that is scheduled to begin in late 2018. It will focus on research to support the sustainable expansion of agriculture and horticulture in the Northern Adelaide Plains, with knowledge gained used to support development across the State. The research focusses on the water-energy-food nexus – one of the most challenging and topical issues across the world, but which has a poor knowledge base. The Goyder Institute and its partners have proposed five inter-connected research projects with teams of researchers from SARDI, CSIRO, Flinders University, University of Adelaide, University of South Australia and SA Water. The Goyder Institute and ICEWaRM will also work to ensure application and uptake of the research outputs. The team will also work closely with companies and representative organisations from the water and horticultural sector and several government departments such as the Department for Environment and Water, the EPA, and PIRSA to ensure an enabling regulatory environment. 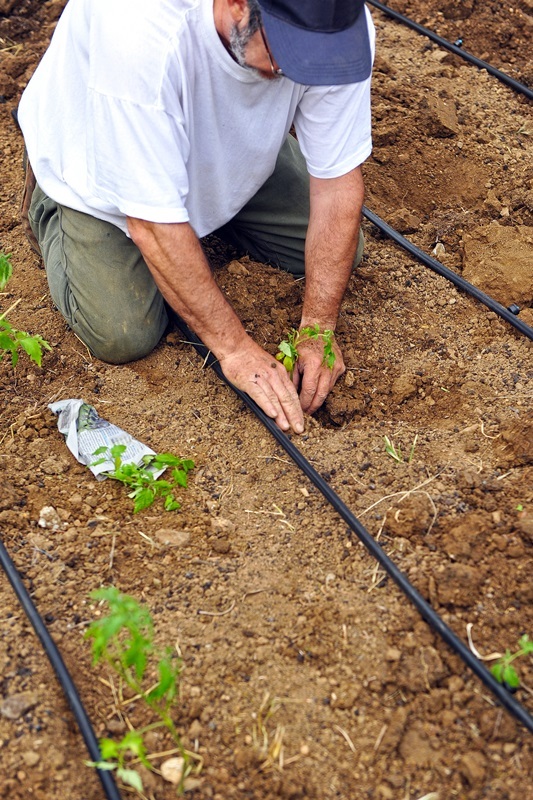 The program will work at a number of scales (glasshouse, farm and landscape) to support the optimal design and operation of water and energy distribution systems to maximise sustainable food production within the region. 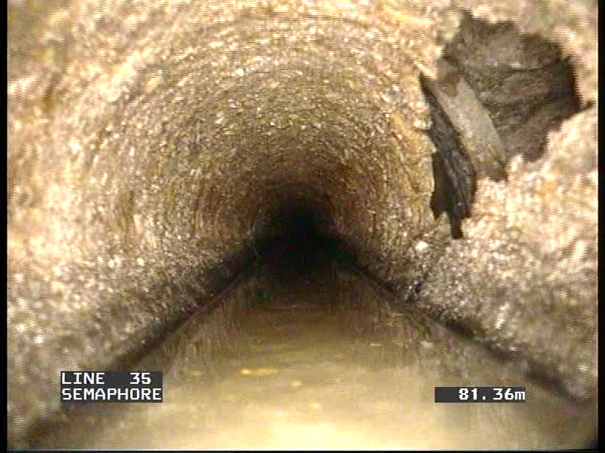 All off which provide the best possible outcomes for SA Water and their customers. Sentek has exported internationally for over 27 years, with exports comprising 78% of total sales. For the last seven years, resources have been deployed overseas for extended periods as part of an enhanced strategy. The initial focus was the USA, with increased emphasis on Europe for the 2017/2018 year. Overall worldwide average annual growth in sales has been approximately 10% over the last seven years. The company’s strategy is to double its rate of growth for the next five years.  Sentek’s structure has changed from a single entity with a small incorporated USA subsidiary to a corporate head-office with three group companies covering America, Europe, and Australia/NZ. Sentek’s forecasts are based on its base strategy of enhancement and enrichment of its current selling outlets plus four additional strategies targeting specific market segments. 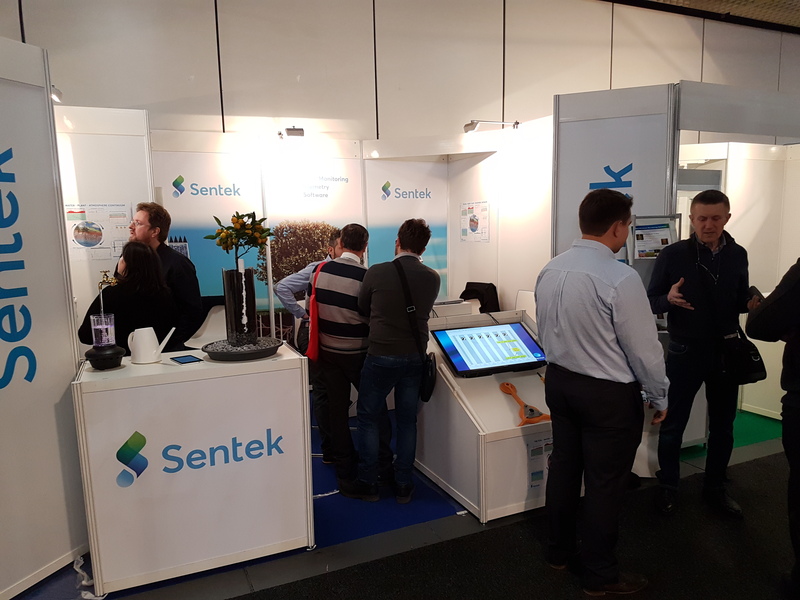 Sentek’s products are sold and supported through a global network alliance of highly trained dealers and partners, including partnerships with Pessl in Europe and Asia and Wiseconn in California, where it worked with these partners on field visits and seminars plus training their distributors worldwide. These partnerships have enhanced Sentek’s sales and marketing reach as it now exports to over 82 countries around the world.